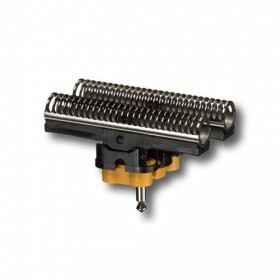 Description: Braun 30B Foil to fit 7000/4000 series shavers. .. 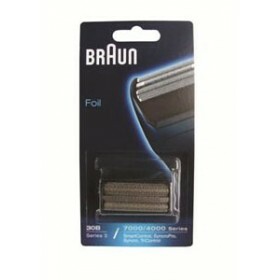 Description: Braun 30B Foil and Cutter set for 4000/7000 series shavers. .. Description: Braun foil and cutter set, part #: 31S, silver colour, but interchangable with black on.. 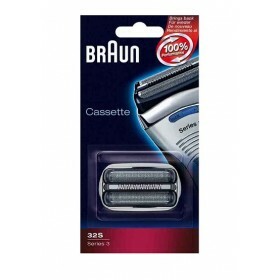 Description: Braun 32S Cassette: foil and cutter in one piece, fit series 3 shavers. Note, on photo .. Description: Braun 504C Cutter for 5000 series shavers. .. 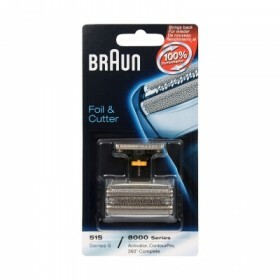 Description: Braun 51 S foil and cutter, fit series 5 (8000 series) shavers ,contour pro, 360' compl.. 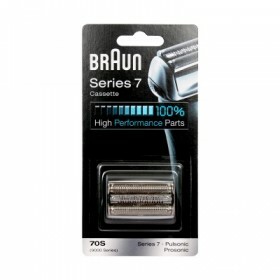 Description: Braun 70S cassette, foil and cutter in one piece, fit series 7 (9000) shavers. .. 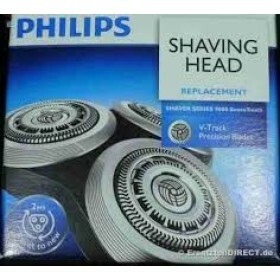 Description: Philips HQ8 heads are popular product. But no longer available. We now sell .. 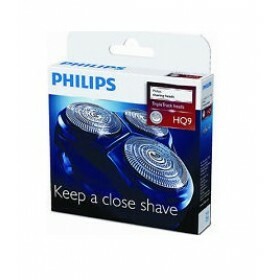 Description: Philips HQ56 heads, set of 3 foils and cutters for HS190, HQ4***, HQ1***, some HQ5***, .. 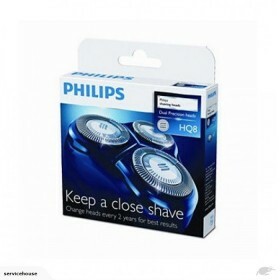 Description: Philips HQ9 set of 3 foils and cutters for HQ81**, HQ82**, HQ91**, PT/AT9*** models.&nb.. 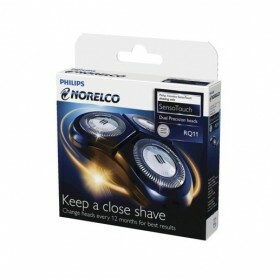 Description: Philips SH-50 Foils and cutters set for Philips Shavers, Also interchangabl.. 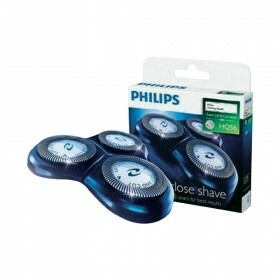 Description: Philips RQ11 Heads- set of 3 foils and cutters for RQ11 shavers. .. 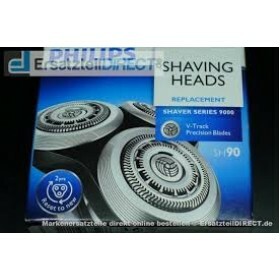 Description: Philips shaving heads complete replacement for 9000 series shavers.V-track precis.. Description:Philips TT2021-04 replaceable cartridge - foil and the cutter block for Philips TT2021 m..